Being Australian capital comes with many perks, and one of them is big popularity among the tourists and locals. Located on the east coast, Sydney is a city with 658 suburbs and 40 local government areas with a population surpassing 5 million people. The city is perfect for visitors to explore and enjoy its rich culture and beauties. 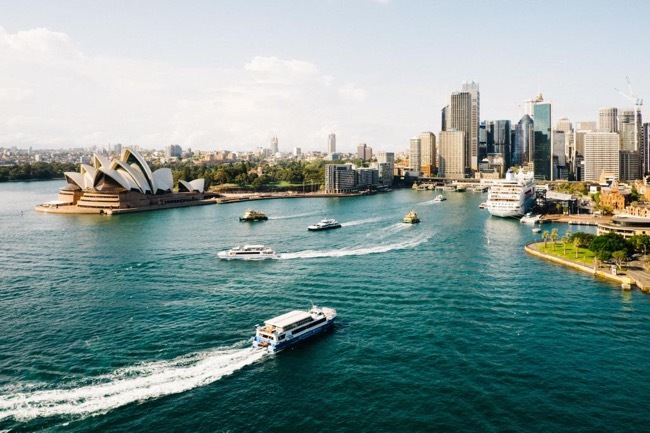 So, if the road takes you to Sydney, make sure to visit these top neighborhoods that will surely leave you breathless and impressed. Paddington is a trendy neighborhood full of fashion stores and pubs. If you want to experience some prime shopping, head over to the Oxford Street on a weekend. That is when you can buy some gorgeous jewelry and clothes by local designers. The area is full of galleries and you can hardly walk around without stumbling upon one. 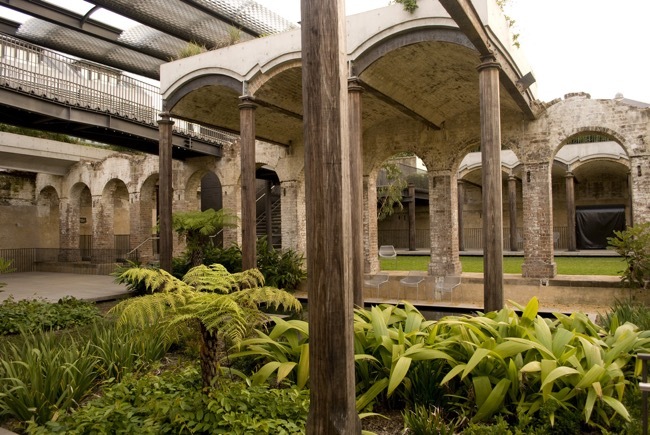 The Gallery Precinct is a perfect place to start with Roslyn Oxley gallery showcasing the work of some of the most prominent contemporary artists. All the foodies out there will adore Saint Peter restaurant with amazing seafood cuisine or Morris for a nice breakfast. Surry Hills is one of the most popular suburbs in Sydney with increasing hipster community and the ideal spot for coffee lovers. The area is also famous for its laid-back style and mind-blowing cuisine in the local restaurants. Thus, visit Bills for tasty breakfast and have a cup of coffee at Single O to complete the experience. The area is also full of astounding architecture so get your cameras ready to snap some photos. And there is no hipster neighborhood with a perfect store of vintage things. Grandma Takes a Trip will get you dressed head to toe in stylish retro clothes, and you will also find some unique items for family back home. 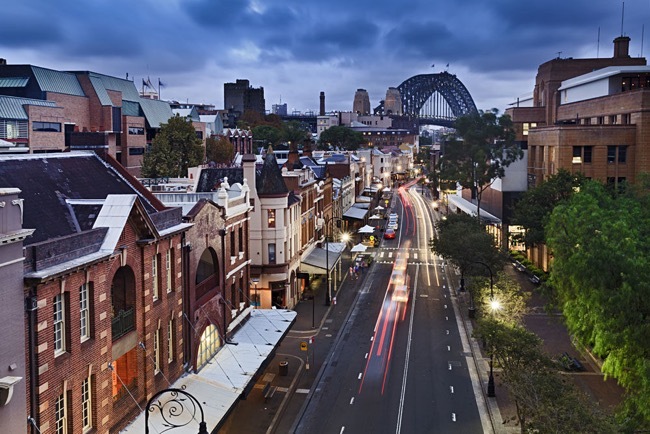 Newtown is the musical neighborhood of Sydney whose melodies come to life when the sun goes down. 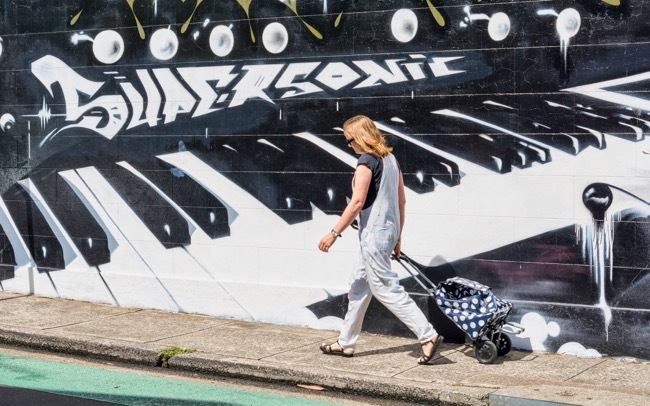 This is a bohemian suburb featuring live music performances and you will always hear sounds of the guitar coming from bars and cafés, like Vanguard or Sandringham Hotel. 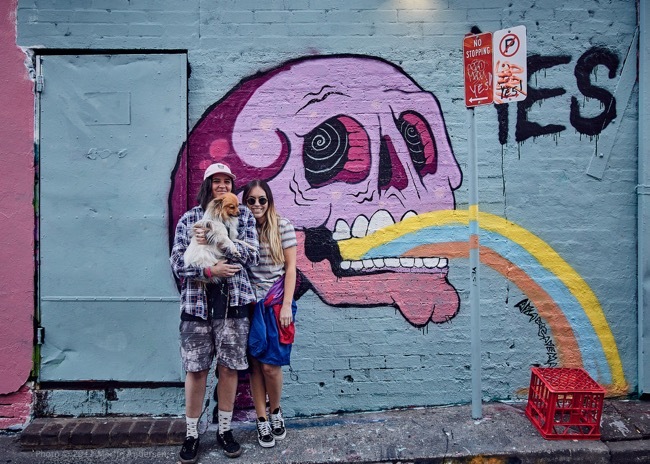 The core of this neighborhood is King Street and represent the hub of the alternative art community in Sydney. 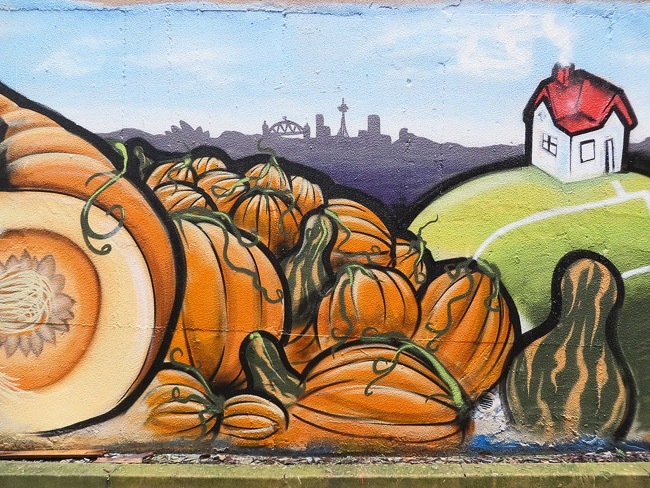 Make sure to pay attention to numerous street art murals on your way to explore this neighborhood, as well as dozens of galleries. If you want to see what a daring and colorful neighborhood looks like, then be sure to visit Chippendale. This is a small suburb with cozy style and versatile offer for its visitors that will have you talking about it for a long time. Make sure to visit Brickfields for the best pastry in the city and the tastiest fine-crafted sodas you ever tried. White Rabbit is an ideal place to enjoy modern Chinese artwork and also have some tea and dumplings in the process. If you go to One Central Park, you will see buildings adopting the concepts of living with nature currently very popular in larger cities of the world. And for a nice steak dinner, you should definitely go to Ester, a place of extravagance and delicious cuisine. Crows Nest is located on the lower North Shore and not so far away from the CBD. The area offers high-quality serviced apartments in North Shore where you can stay and get acquainted with this suburb better. 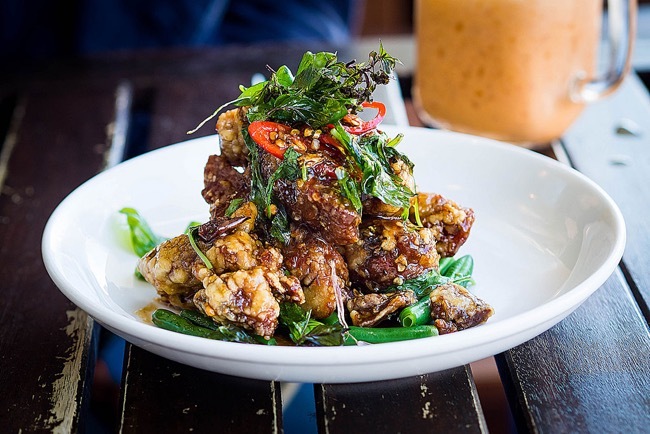 The area is full of Vietnamese, Thai and Japanese restaurants with the top of the notch Asian delicacies. Cork and Canvas is a studio in this area which first embraced the concept to paint and sip when it all started in Melbourne in 2013. Here you can take a painting class led by professional artists and enjoy a glass of fine wine while you do it. Even those with zero experience in the painting are welcome to participate since the owners made sure that everyone feels comfortable here. Once a convict settlement, The Rocks is today an upbeat neighborhood full of astonishing architecture from the colonial era. This is a suburb full of history and you should definitely go on one of the tours that will tell you every interesting tidbit about the area. If you are a fan of locally grown products, then you should visit the Rocks Markets where you can find hand-made items, as well. After a long walk, take a rest under the Harbour Bridge and one of the many cafés in its vicinity. The Museum of Contemporary Art is here as well, so you will be able to witness the amazing collection of international artists and maybe even catch some of the high-profile exhibitions, too. Put your comfortable shoes on and get ready to experience top Sydney’s neighborhoods and be swept away how breathless they are. You will see marvelous art, try the mind-blowing food and get to know remarkable things about Sydney you weren’t aware of before.